Interested In Becoming An NJSGA Partner? Let us help you figure out how best to enhance and drive your business objectives. Whether your company's interest lies in generating brand awareness, driving product and service consideration, or entertaining top customers and prospects on the golf course, we have solutions and programs for you to leverage. Let's get started... use the form below to let us know your company is interested in learning more! We look forward to hearing from you. 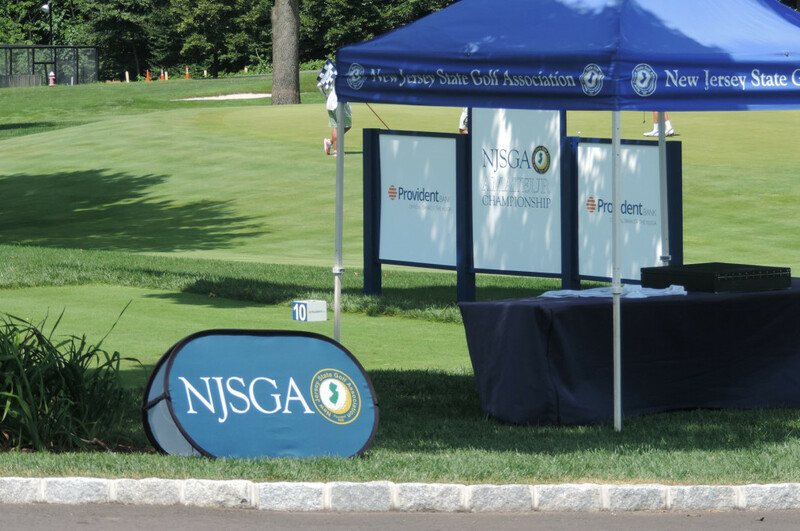 NJSGA Corporate Partners and Official Sponsors benefit from vertically integrated marketing and advertising programs designed to meet and exceed their business objectives.